Get ready for your first real sleep! It’s simple — you’ll feel more rested on a Beautysleep mattress. 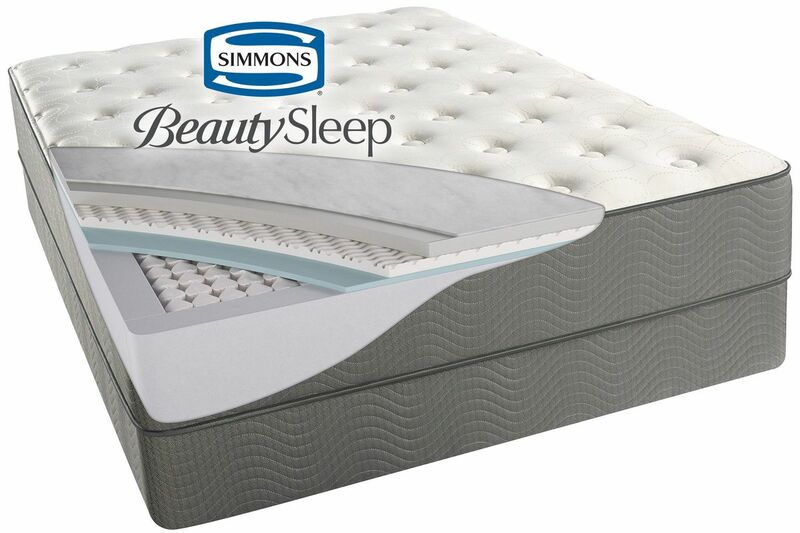 So if you’re ready to enter the world of better sleep, a Simmons Beautysleep mattress is a great place to start. Because let’s face it—you deserve better comfort. Better support. Better durability. And better sleep for years to come. Let’s rediscover blissful, restful, real sleep — your first real sleep in a long time. With a Simmons mattress, you’ll climb into a dream every night. You can’t go wrong with Beautysleep. A soft gel foam that provides soothing comfort with exceptional surface contouring and conformability. A cooling fiber just beneath the fabric that's designed to move heat away from the surface of the mattress to help maintain an ideal sleeping temperature. Wrapped coils that adjust independently to the weight and contour of your body. Measurements are approximate and may vary +/- 1/2". 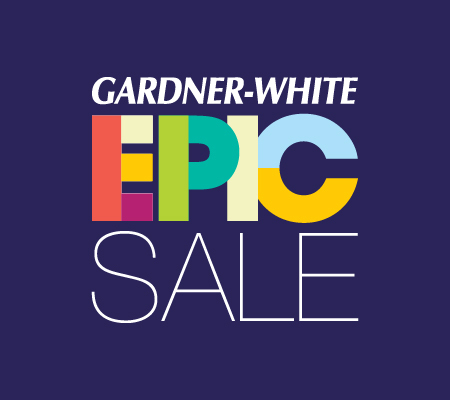 Your size selection and comfort choice will determine final construction. There aren't any products in this collection.